« Austin Weird Homes Tour! Happy Memorial Weekend Everyone!! I hope everyone has a fantastic weekend celebrating with friends and family. I wanted to take a moment to remember all of those brave men and women who valiantly fought for our freedom and for those who continue to do so today. Without them it would not be possible for us to lead the lives that we do. They’re courage and commitment to our country is what makes them truly heroes. 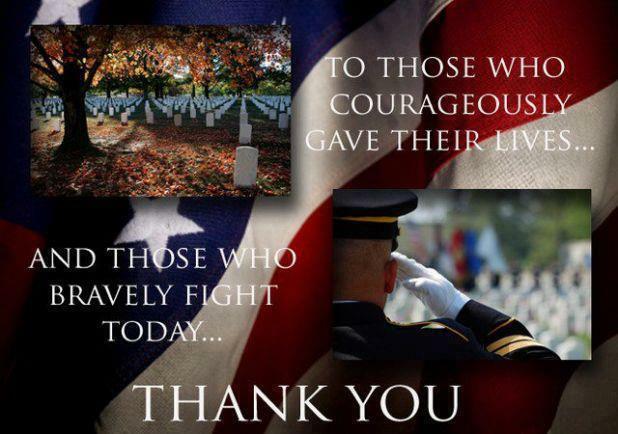 Thank you to all in the armed services who so selfishly give up their lives so we can live ours!